We treat your entire home for long-lasting protection. Increase resell value and keep your family safe from termites. Visit Huckleberry Termite Services to learn more, or click on the scheduling link below to book an appointment. Our termite inspection can help you understand the threat of termites and take the necessary steps to protect your home. Termite reports also known as Wood Destroying Insect (WDI) reports provide the current status of your property. Termites eat wood. Consequently, they can cause great damage to your home’s structure if left unchecked. Homeowner insurance policies typically do not include destruction caused by termites. Termites cause more than five billion dollars in damage to houses throughout the United States every year. Termidor® termiticide/insecticide is a professional termite defense product effective on native Subterranean termites, Formosan termites, and Drywood termites. Termidor is a superior product with unparalleled performance. In numerous trials across the United States and around the world, it’s proven consistently effective at eliminating termites in structures and at preventing future infestations and devastating damage. As a Certified Termidor Professional, you can be assured the treatments will be done correctly, with results that last. You cannot assume that your home is free from termite just because you’ve never seen them. Termites only swarm once or twice each year, and you might miss it! 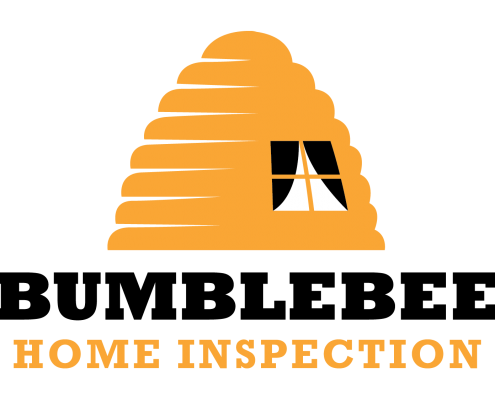 Bumblebee Home Inspection thoroughly inspects your home or business. Termites aren’t the only organisms that destroy homes. Damage from Wood Destroying Organisms, such as fungi or Carpenter Bees, can be discovered during a thorough home inspection.